If you are under the impression that owning residential properties in the UK is merely an investment option, then you have not understood the real estate market well! 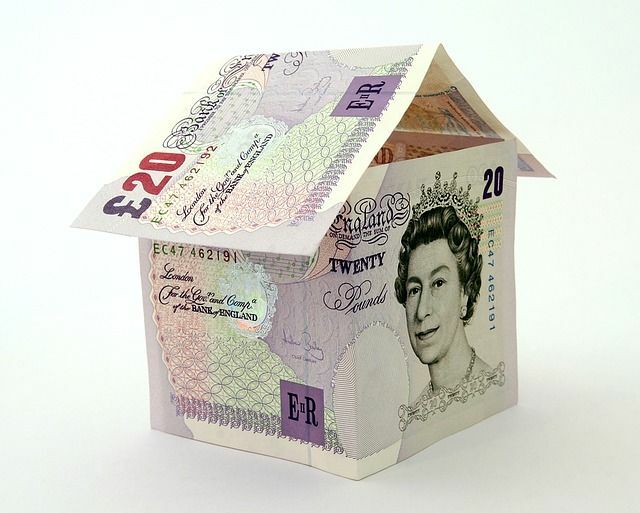 A latest research reveals that nearly one third (31 per cent) of the landlords in the UK are now making a profitable, full-time living from property investment. Research conducted by Kent Reliance shows that the percentage of landlords earning a livelihood from their property portfolio has increased by 5 per cent in the last three years with rents rising steadily. “Rents in the UK are set to rise as demand for rental properties outpaces the number of homes coming on to the private rental market, Kent Reliance’s Buy To Let (BTL) Britain report claims. The report says the future looks bright for investors,” observed Simple Landlords Insurance in its latest report. It is a fact that the housing market is hit by a dwindling supply of rental properties, especially in many areas of London where the demand is growing at a higher pace. Despite Brexit and its economic impact on the property market, rents are growing at a steady rate of 4 per cent in London. If you are keen on acquiring a residential property in London where rents are growing, contact Strawberry Star for details. The findings echo Simple Landlords Insurance’s own research, which found an ‘emerging’ class of landlord adapting to market changes, thinking about property differently, and investing in different areas.